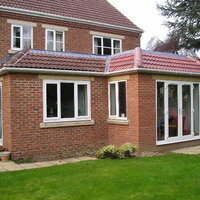 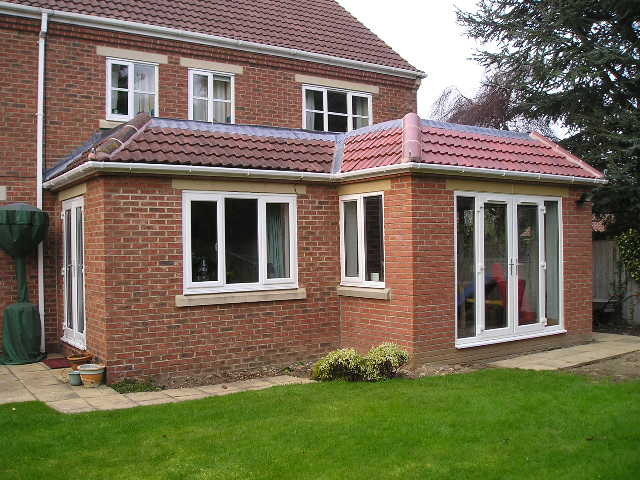 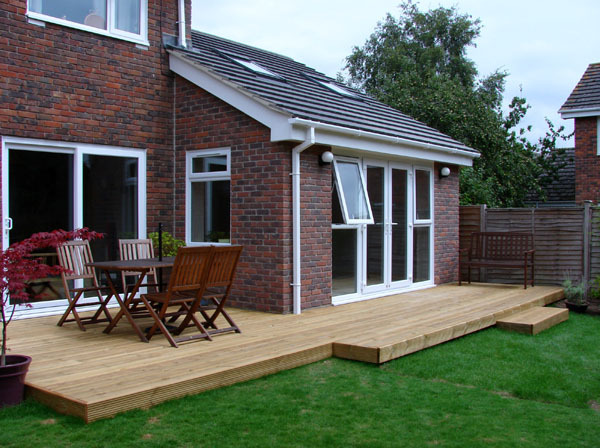 Best Building Service Ltd. are house extensions speciastist builders. 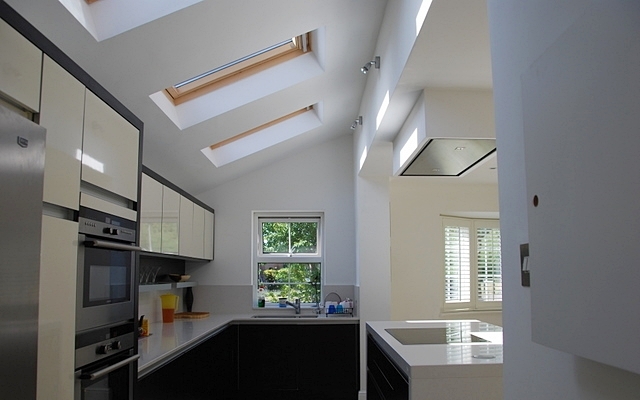 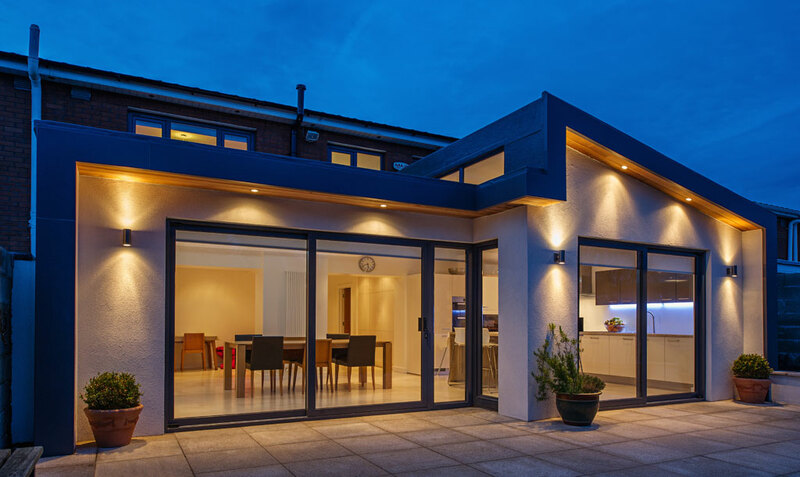 Over the years we have carried out work on various house extension and alteration projects ranging from single storey to double storey. 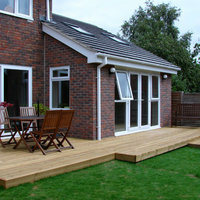 Best Building Service Ltd. will help you with all your house extension design and building. 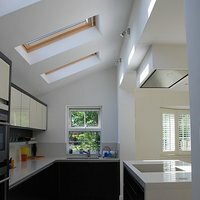 Please look no further and contact us for a free quotation without obligation.